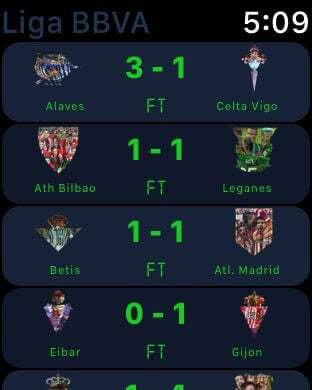 Follow live scores of the Spanish Liga with the best app of ever, matches live, events, comments (in English), lineup, statistics and much more. 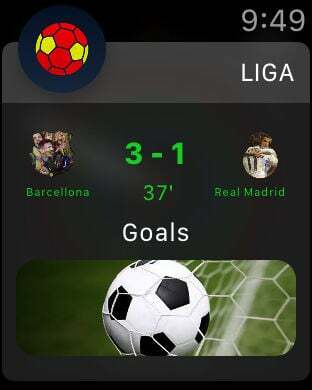 • Live Notifications for 30 minutes before the start, match start, goals, penalties, red cards, half time and final time. 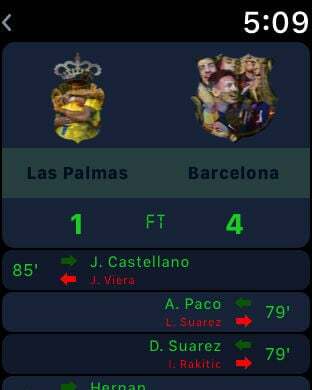 • Quick consultation of past results and of the match of the next days.